To determine the best movies since 2000, BBC Culture scoured the globe for the thoughts of film critics and received responses from 177. With those, it put together a list of the top 100 movies of this century. There are major big-budget studio movies like "A.I. Artificial Intelligence" and "The Dark Knight," as well as intimate arthouse titles including "Uncle Boonmee Who Can Recall His Past Lives" and "Lost in Translation." But none of those cracked the top ten. This adaptation of the gritty Cormac McCarthy novel earned Joel and Ethan Coen Oscars for directing and screenwriting. It also won best picture and a best supporting actor award for Javier Bardem as the sadistic Anton Chigurh. The first Iranian film to ever win the best foreign language Oscar, the film looks at a family who must decide whether to leave Iran to start a new life or stay home to care for a parent who is suffering from Alzheimer's disease. Life for a middle-class family living in Taipei is seen through three generations. Director Terrence Malick received a best director Oscar nomination for his deeply personal look at a young boy's loss of innocence. Michel Gondry brings the words of screenwriter Charlie Kaufman to life in this unique love story with a sci-fi twist. For one of the most ambitious American narrative movies ever made, director Richard Linklater spent 11 years shooting on and off. 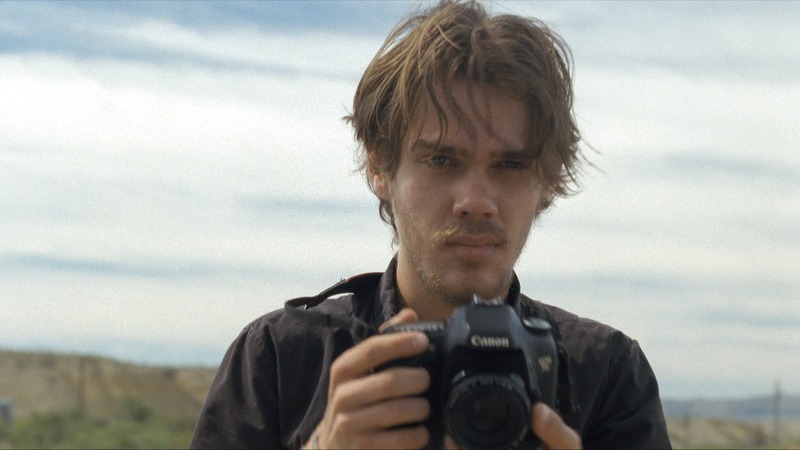 We watch actor Ellar Coltrane grow up as he plays the character Mason going through his adolescence in Texas. The highest-grossing film of all time in Japan and the only Japanese-produced animated movie to win the best animated feature Oscar, director Hayao Miyazaki's masterpiece follows a young girl who finds herself in a spirit world where humans are turned into beasts. Daniel Day-Lewis (who won an Oscar for his performance) plays an oil tycoon at the turn of the 20th century in Paul Thomas Anderson's epic look at greed. Director Wong Kar-wai examines temptation in his classic that follows two neighbors who share a bond after realizing their spouses are having affairs, but resist doing the same. Once director David Lynch couldn't get what was supposed to be a TV series off the ground, he made it into a feature film. In typical Lynch fashion, the movie invites different meanings as it bounces from reality to dreams and back. It follows the friendship between a woman recently suffering from amnesia (Laura Harring) and an aspiring actress (Naomi Watts) who tries to help her. And, to critics anyway, it's the best movie that's been made this century. See all 100 titles over at BBC's site.